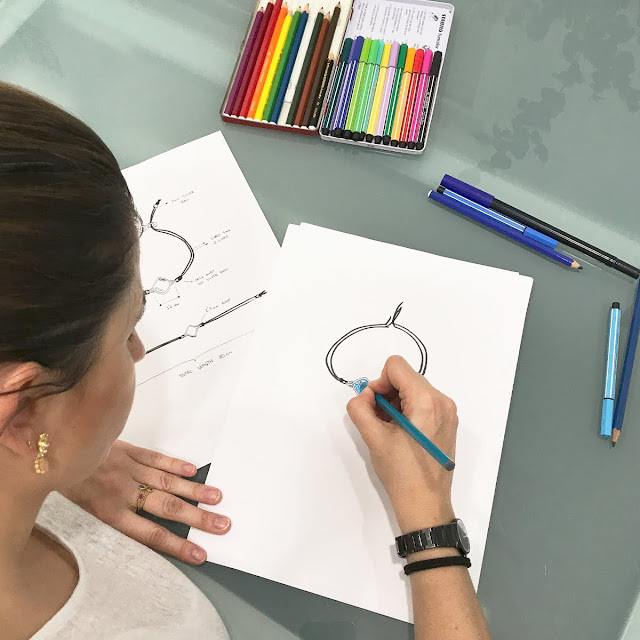 Marta Coderque is the mind and the hand behind all the pieces of Coderque Jewels. 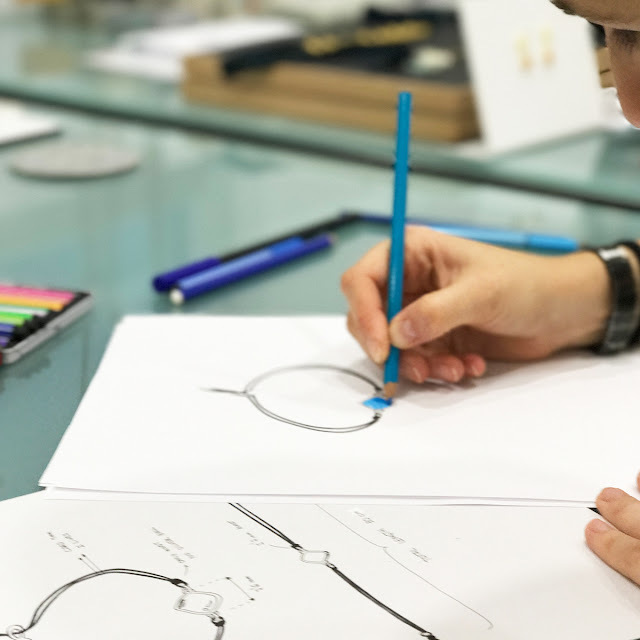 Beginning with the initial sketches, technical design drawings, the selection of shapes and colors, the 3D design or the wax carving, to the finishing touches to ensure that everything fits perfectly. En sus creaciones prima la calidad de los materiales y acabados, a los que se aporta nuevas texturas, formas y colores. Como resultado de este proceso creativo y técnico, las colecciones de Coderque Jewels se componen de piezas sorprendentes que no pasan desapercibidas. The quality of the materials and finishes come first in all her creations, she delivers new textures, shapes and colors to her jewels. 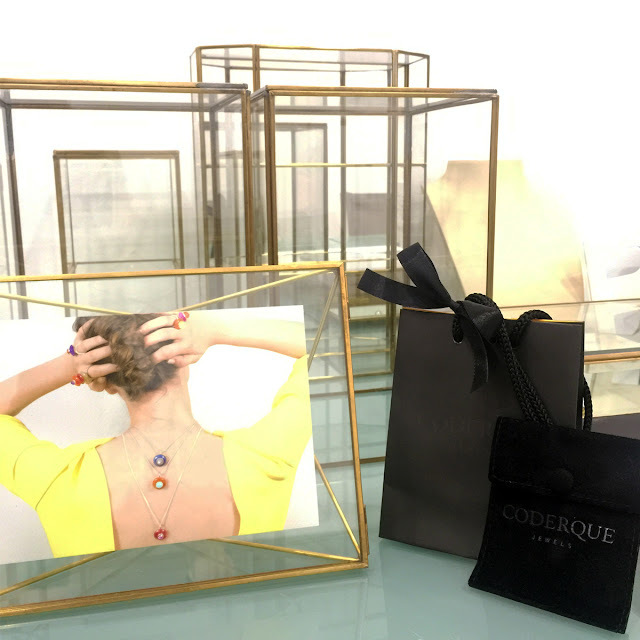 And as a result of this creative process, the collections of Coderque Jewels are made up of astonishing pieces that won't go unnoticed.